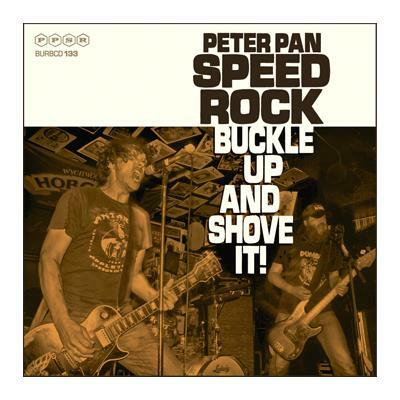 Peter Pan Speedrock - After kicking asses at the beginning of this year on the split record with Zeke, the three headed Rock'n'Roll beast from the beer & adrenalin-soaked basements of Eindhoven Rockcity is ready to take the next step! 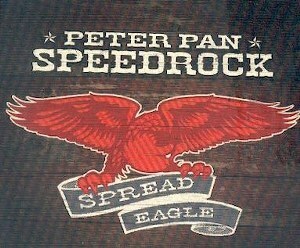 Together with Tomas Skogsberg, who already worked with bands like The Hellacopters, they banned another masterpiece of furious Speedrock'n'Roll on tape and called it "Spread Eagle"! 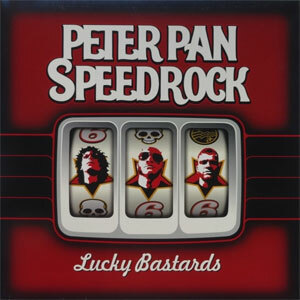 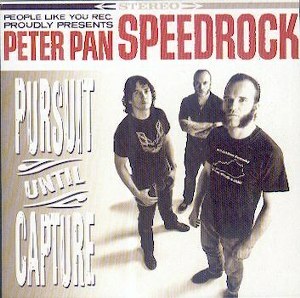 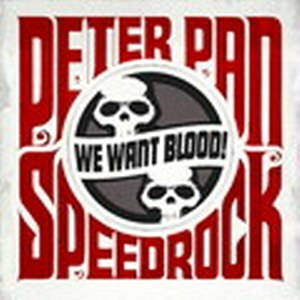 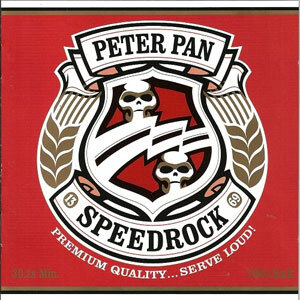 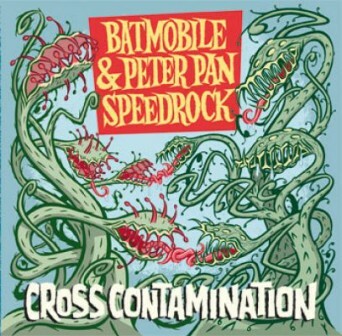 This 5th killer album by Peter Pan Speedrock clearly shows who's leading the pack in 2005! 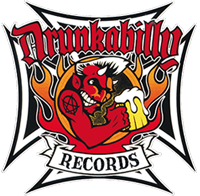 Or as El Presidente of the worldwide Turbojugend puts it: "PPSR's Spread Eagle is m o r e dangerous than free beer!" 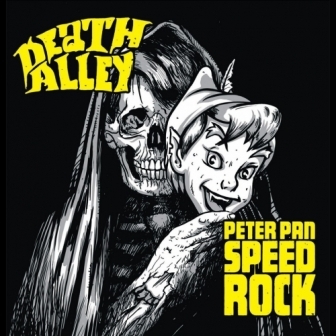 CD comes in deluxe six panel digipack!